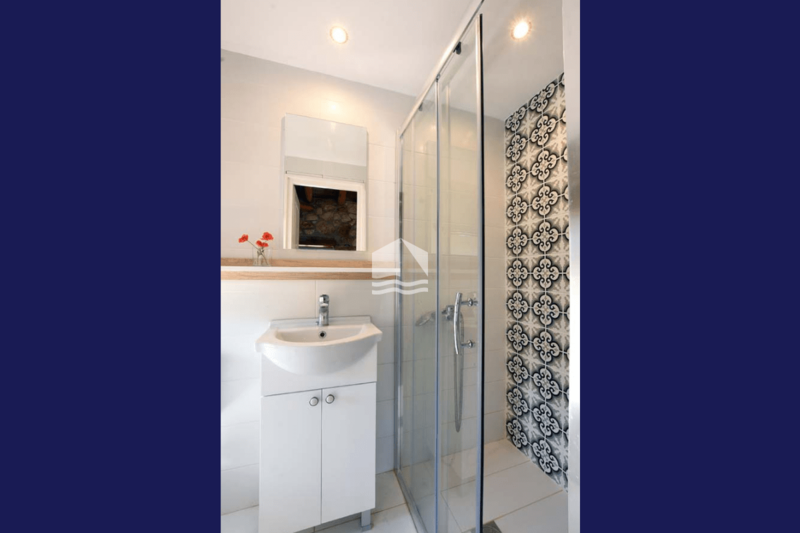 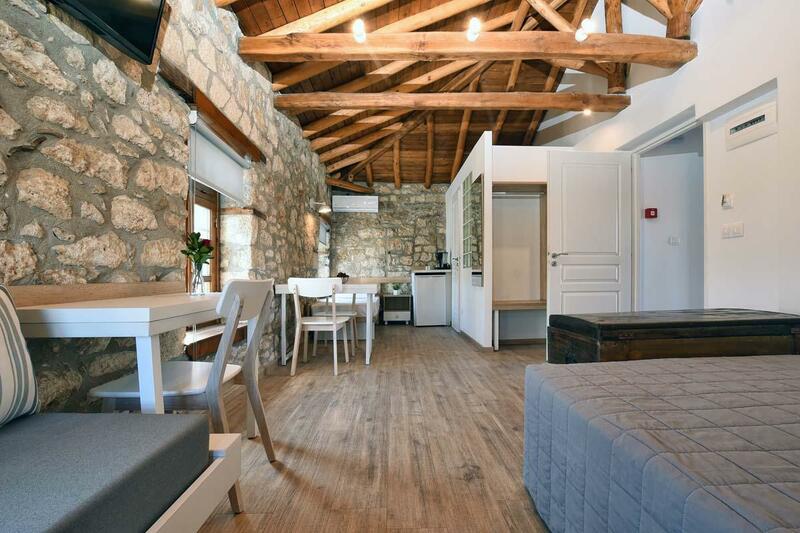 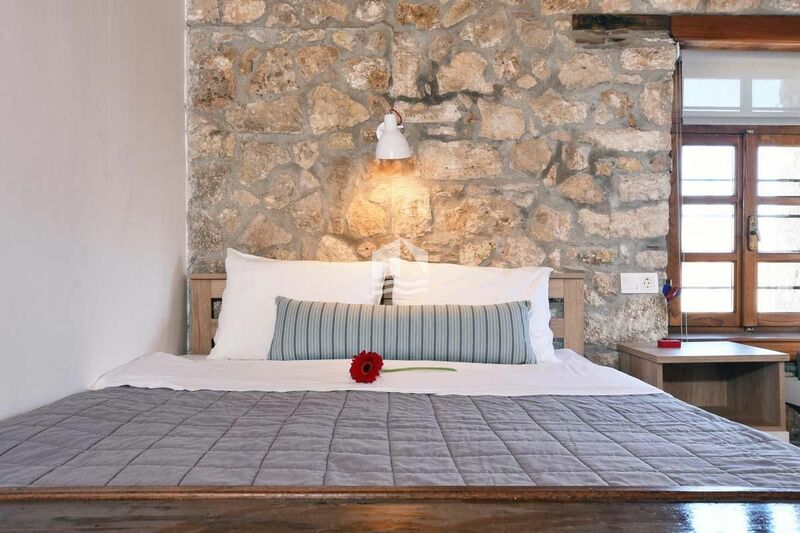 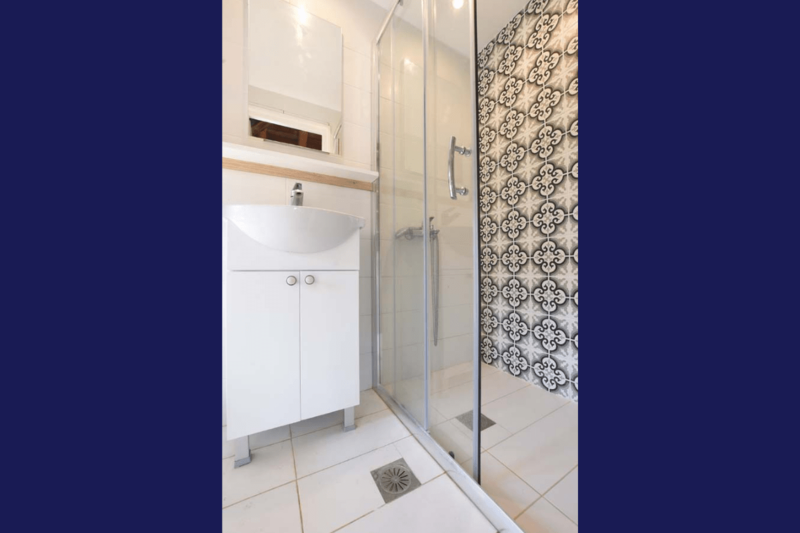 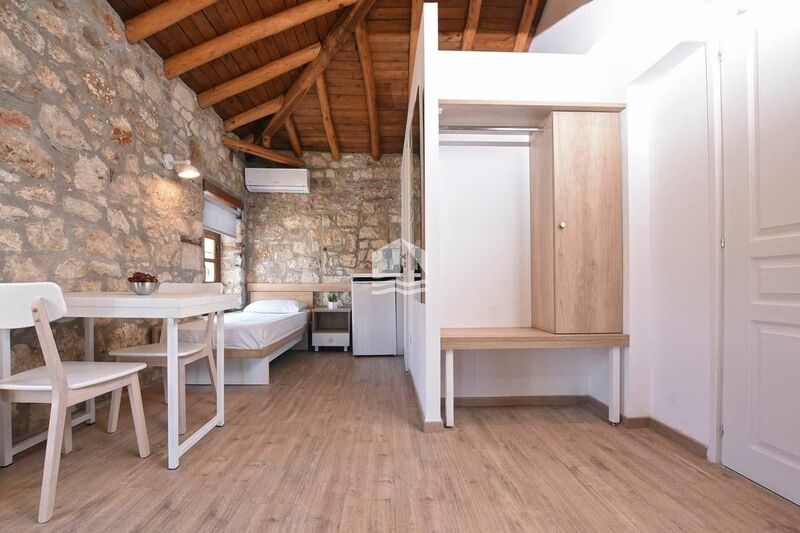 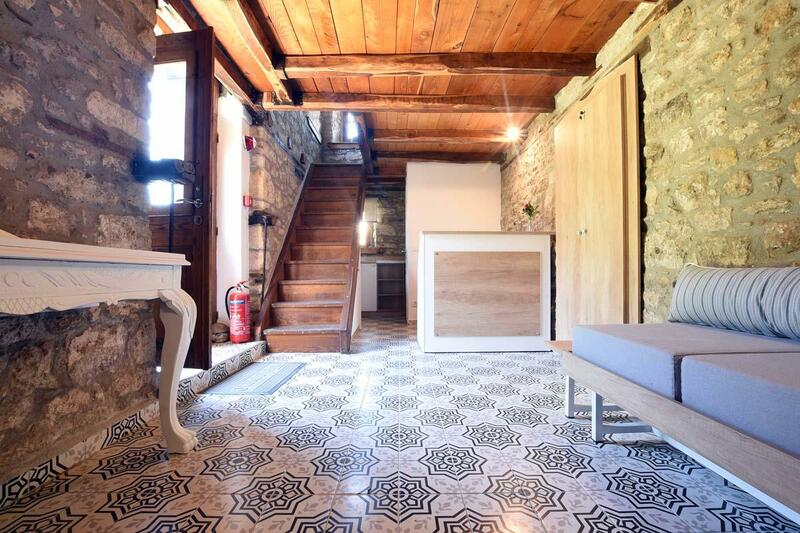 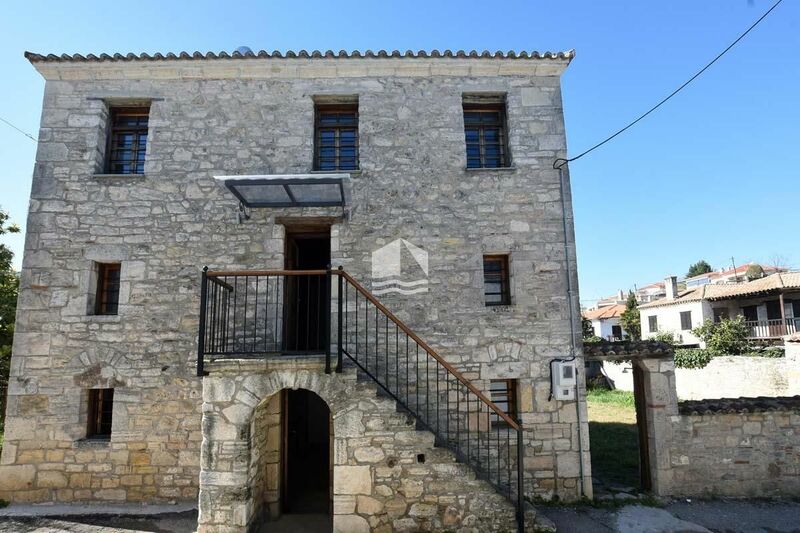 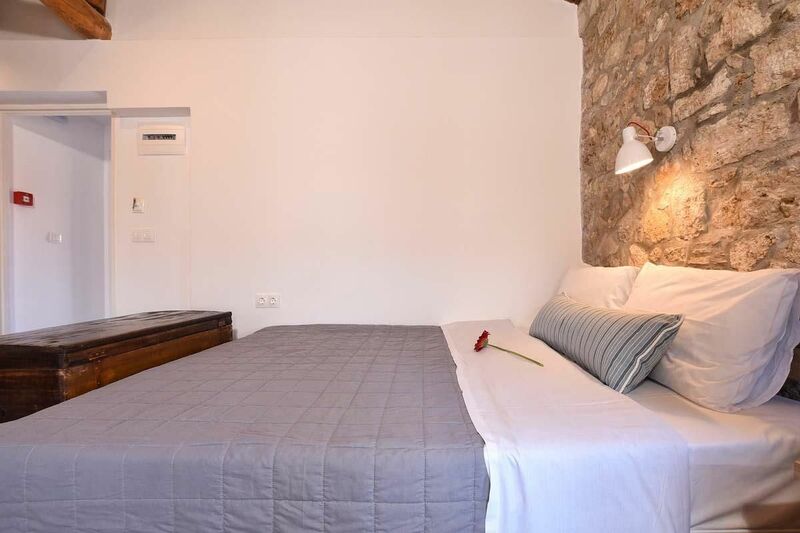 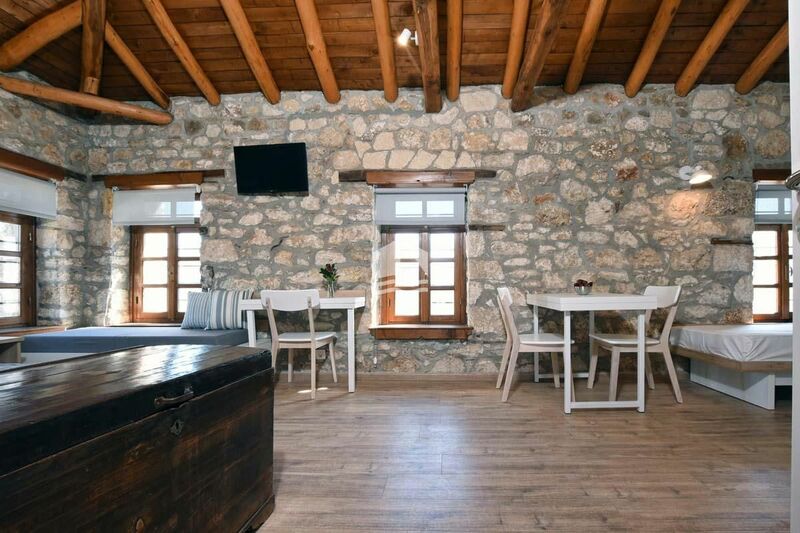 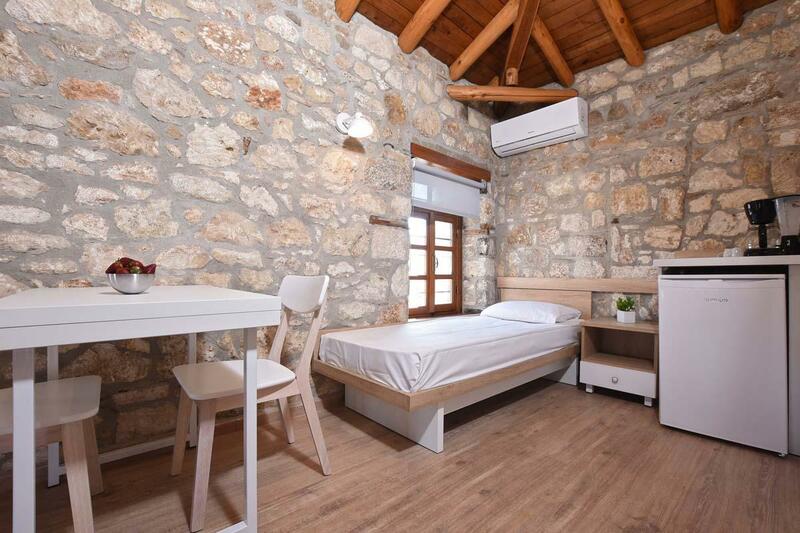 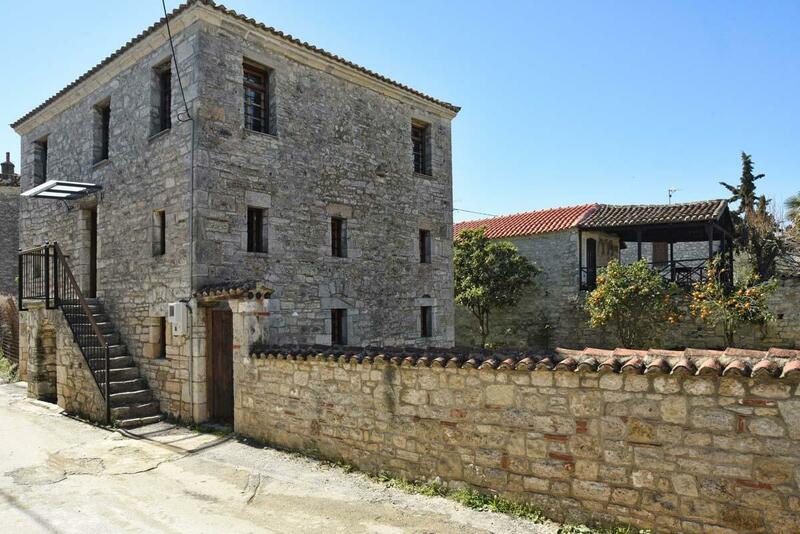 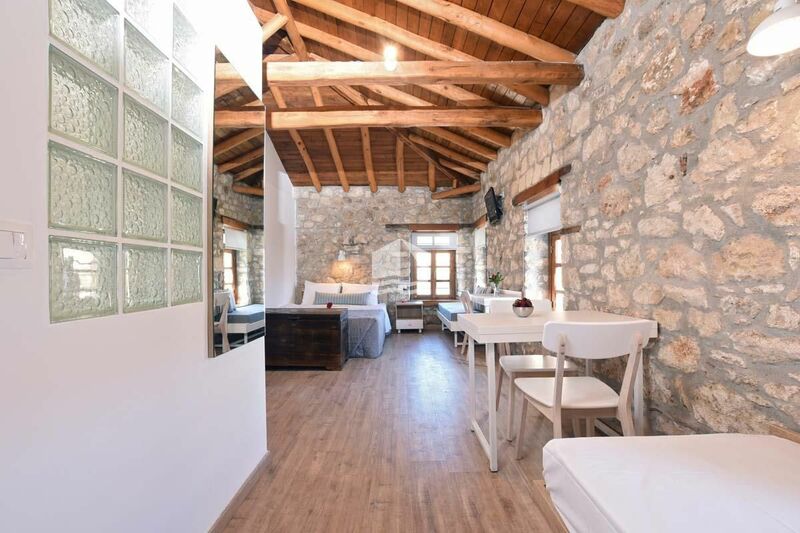 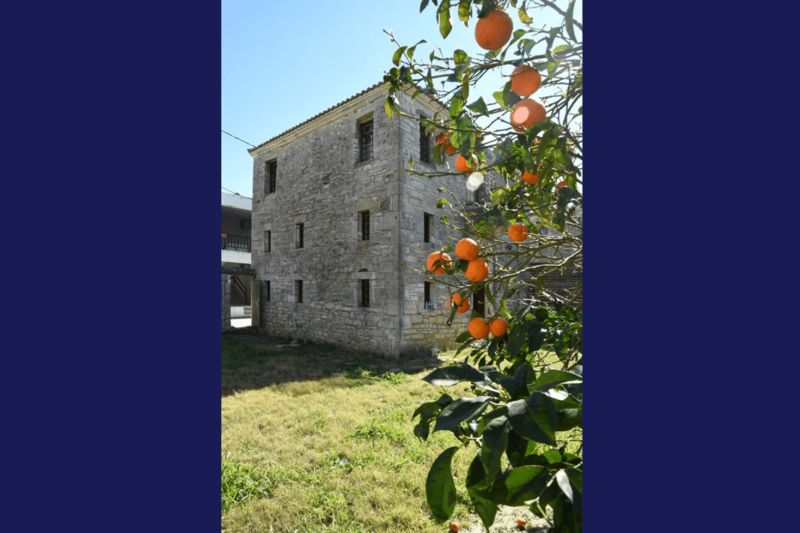 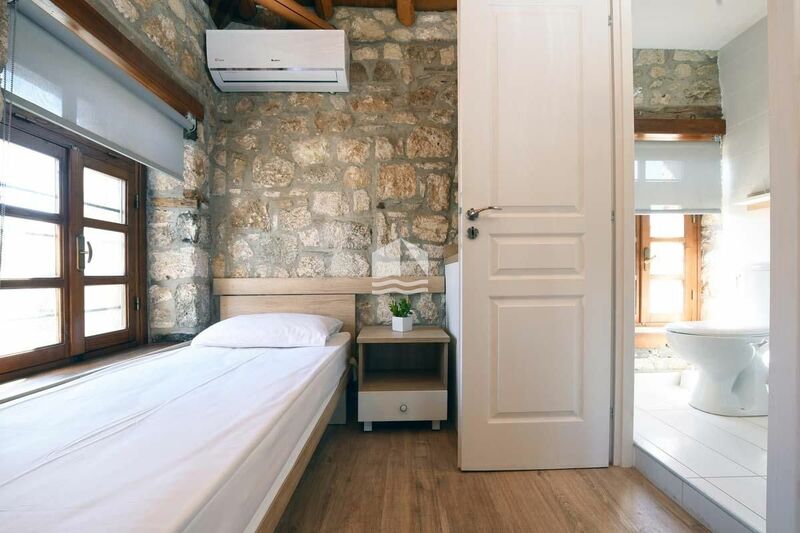 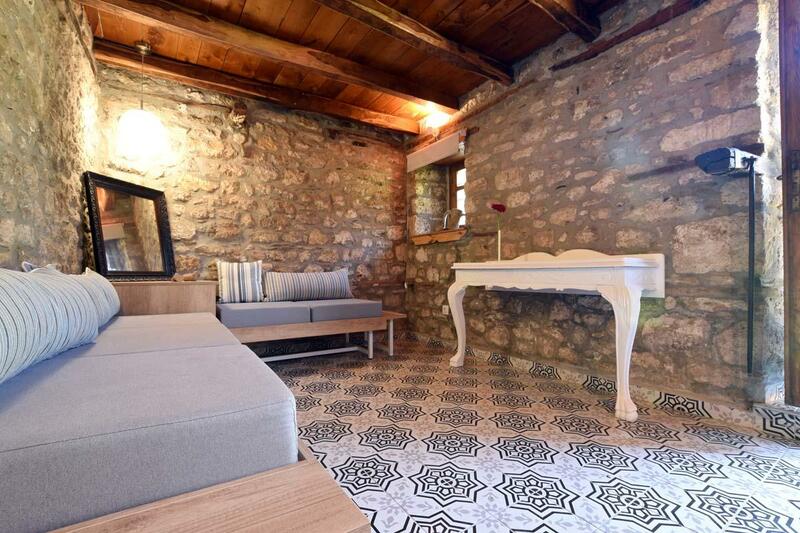 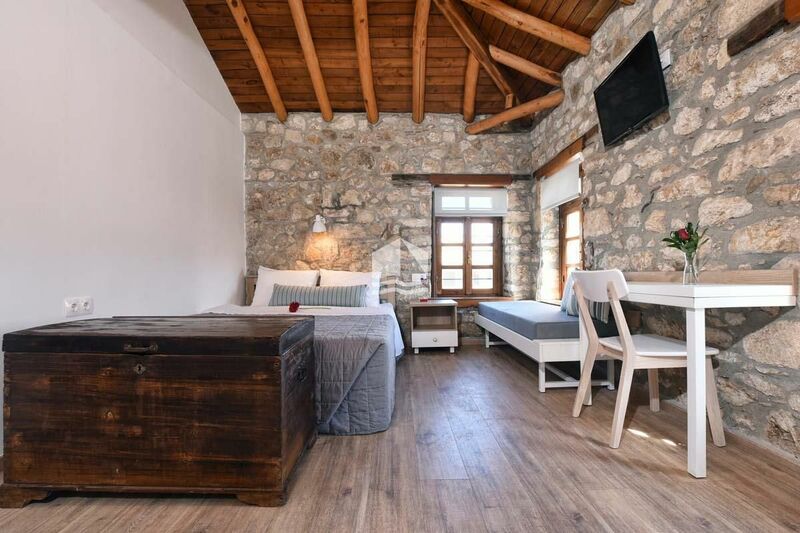 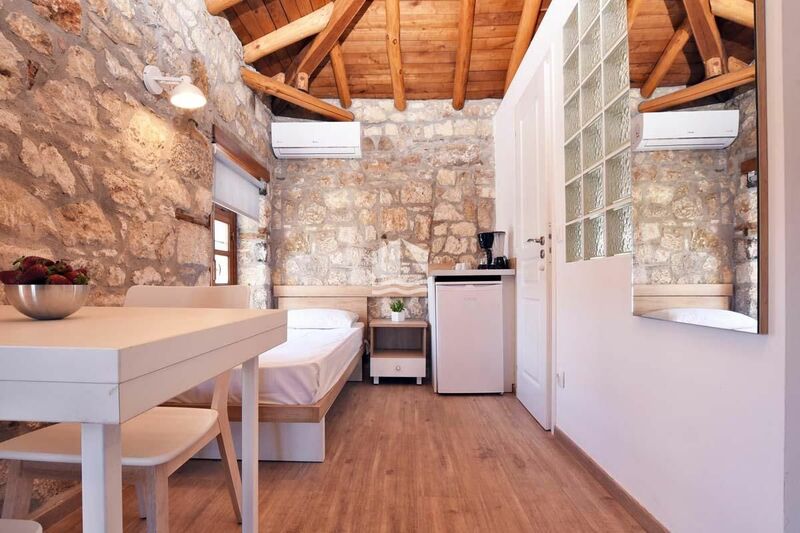 Camara 3 is located on the second and top floor of AfYtos Casa Grigoriou and accommodates three people and one child up to 7-8 years old. It has a double bed and a single bed, as well as a small sofa. 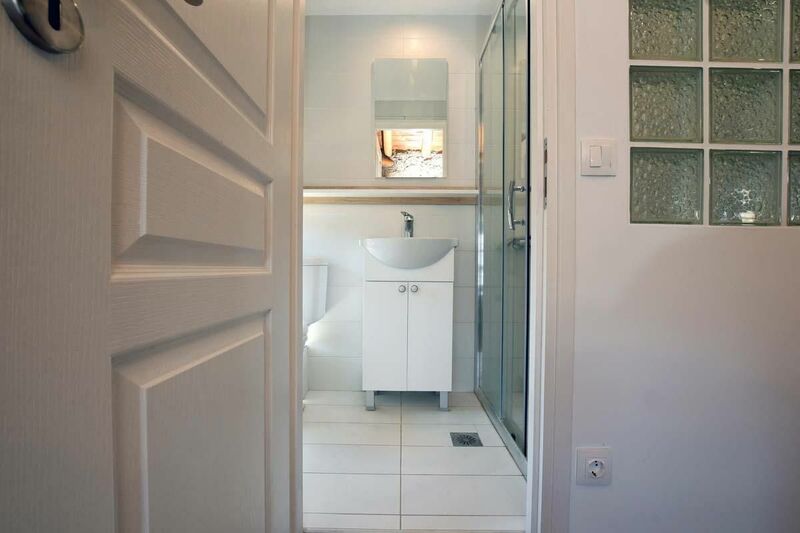 The room has a private bathroom with shower, desk, TV, fridge and coffee maker.